1 2 3 4 5 Click to share your rating 6 ratings (5.0/5.0 average) Thanks for your vote! 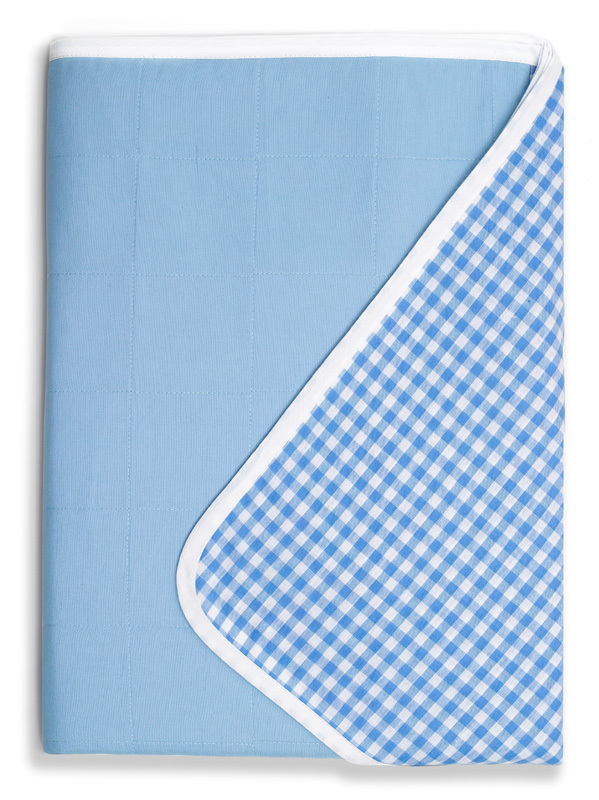 "Fantastic for those late night changes"
"Mums best friend for bed AND cot"
These single bed size covers not only work great for changing your child's bed BUT are also fantastic for use in your cot. They pretty much cover the whole mattress so when you have those nights with your new baby where that pocket of air didn't come up and everything else does, there's no issues of a damp mattress to dry out and settle baby elsewhere. Will also cover a portacot mattress for those trips away from home. Sadly we can't predict when our children will have accidents but the Brolly Sheet can be your lifesaver. Protective bedding for bedwetting and incontinence can look and feel great and still work. 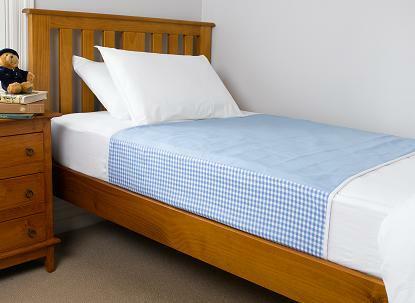 Our 100% cotton provides a natural, breathable and comfortable surface to sleep on.